When you think about siding your home, there are many options to consider. Sometimes, it may even feel overwhelming with the number of choices you have now compared to previous years. Your home needs to express who you are and your aesthetic. 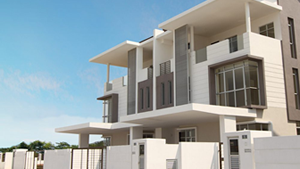 One type of siding that has been making a comeback recently is aluminum siding. Aluminum siding comes in many different colors and patterns and takes away some of the maintenance issues necessary with other siding choices. At DJK Construction Inc. in Colorado Springs, we want you to be well informed about all the siding options there is to offer from our siding contractors. Aluminum siding is a wonderful option if you want to take the reins on the design aesthetic of your home. 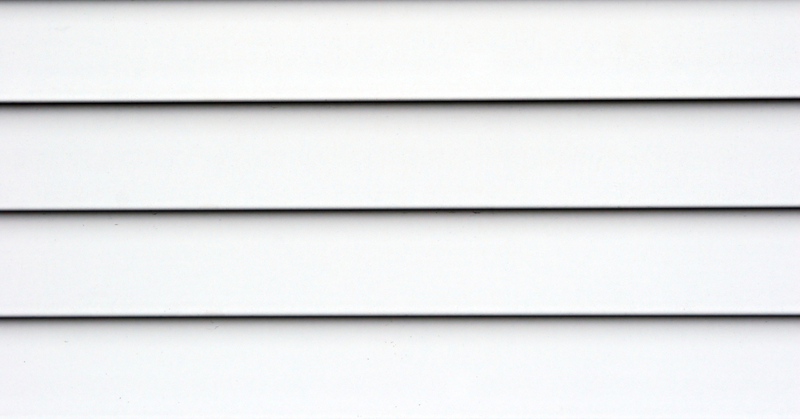 Aluminum siding comes in horizontal and vertical panels, which is an option other sidings don’t have. Not only is this a bonus, but it also comes in a ton of different colors and textures. The aluminum siding can also mimic the look of wood, if you are going for that more rustic feel. Some of the aluminum sidings come with pre-painted color, or you can easily paint it yourself. A big selling point for this type of siding is that it’s insect proof. This feature can save a lot of time and money in the future. When termites, ants, or bees infest your siding, this is an unfortunate event that may take replacing your siding to fix. With using aluminum siding, you will never have to worry about this happening because bugs won’t be attracted to aluminum like they are to wood siding and paneling. Something to help a homeowner rest assured, aluminum siding is fire resistant and almost considered fire proof. This can not only help protect you and your family, it can also help lower your home insurance costs. You should always check with other home insurance companies within Colorado Springs to make sure you are getting the most savings. Aluminum siding can actually help the environment. Because of its metal material, it can be completely recycled. It also doesn’t require a lot of manual labor to have it manufactured. Another amazing thing about aluminum is that it can be melted and made into other objects if you are replacing old metal siding. 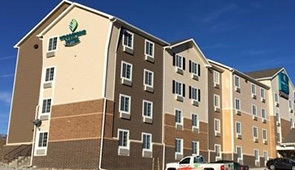 If you are someone who is very conscious of the environment and going green, this siding is one you will want for your Colorado Springs home. Aluminum siding is great in all types of climates but especially excels in the cold. Because Colorado Springs does have a true winter season, it can become incredibly cold. If you have aluminum siding, this is good new because your siding will be unaffected by the change in weather, whereas vinyl siding can become brittle, weak, and eventually crack. 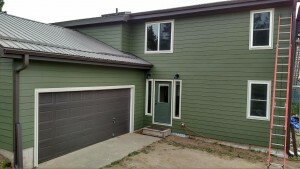 If you have been considering re-siding your home, aluminum can be a good choice in Colorado Springs. This siding is customizable, insect free, and helpful for the environment. Call DJK Construction Inc. to learn more about which siding is going to be right for your home, and when to schedule our siding contractors to visit your Colorado home.